Over the years, I have produced a broad range of print work. Ranging from full books to poster design. Please contact me for more details on all my work. This first book represents the process and story of an entire program we executed on with an athletic company. 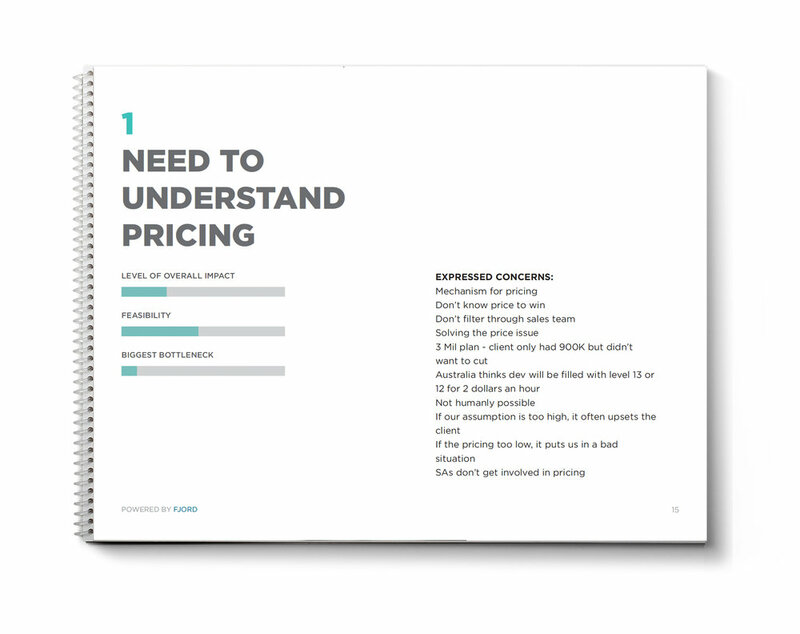 I created the style, graphics and visual components of the entire 200 page book. 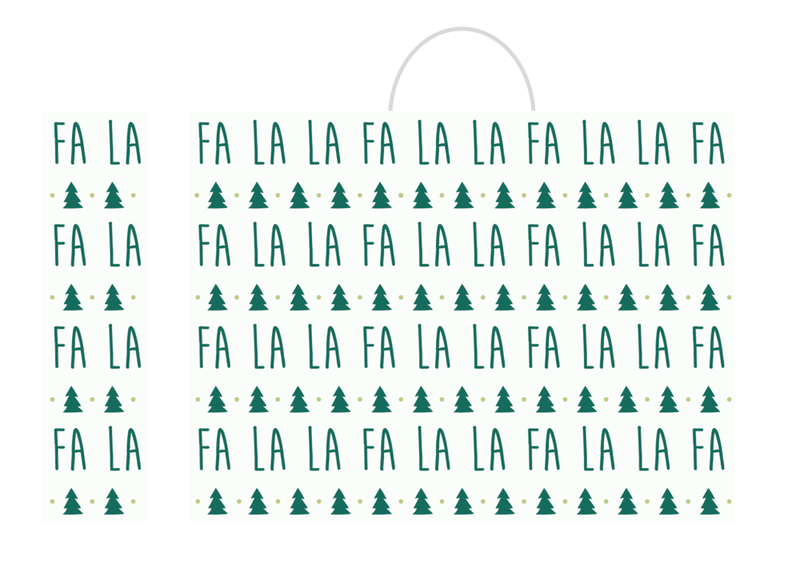 I created the holiday designs and all illustrations for paper bags, jumbo bags, tote bags, treat sacks, and wrapping paper for Target. I created this book which represents the program process and the research and data backing the benefits of collaboration and communication in a workplace. Here are some samples of the infographics and posters I've created over the years.